Kit Kat chocolate taste different than a Cadbury made chocolate. Kit Kat Chunky is a wafer clothed with chocolate milk. Zizan Razak is an actor and well known comedian. To be an ambassador for Kit Kat in Malaysia must have attracts many people buying Kit Kat chocolates. Besides, he made a Kit Kat new promotional video. He is the passenger and he is too the driver. After he tasted the Kit Kat Chunky immediately he took out a scissor modifying the Taxi cab into a no roof. For your information, he had been a Kit Kat ambassador since 2013. 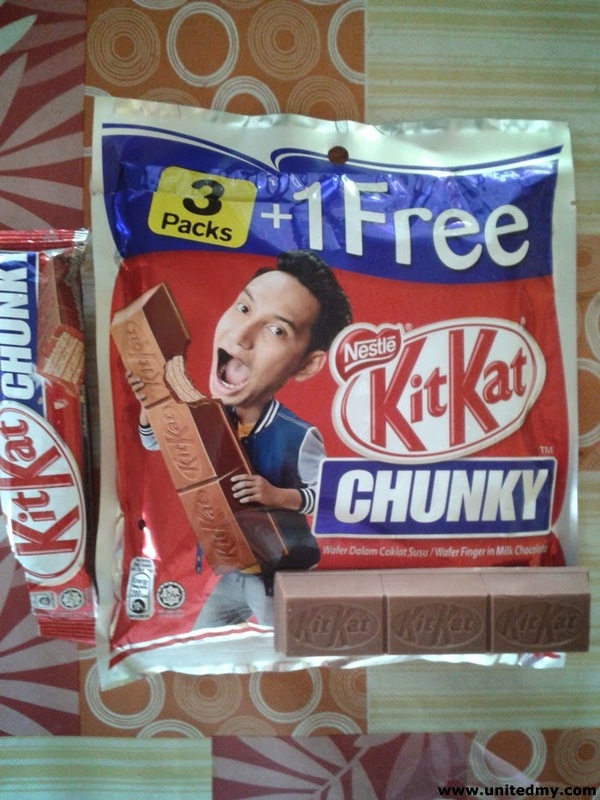 As an ambassador, he created the tagline " Relak lah Kitkat kan ada " or " Berehatlah dengan KitKat "